Homepage Dog Grooming Calgary Come in anytime for a nail trim! 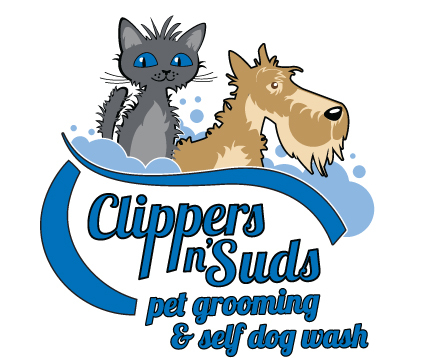 Clippers n’ Suds does not require an appointment for a dog nail trim, come in during regular business hours and we can give your pet a quick Manicure and Pedicure! 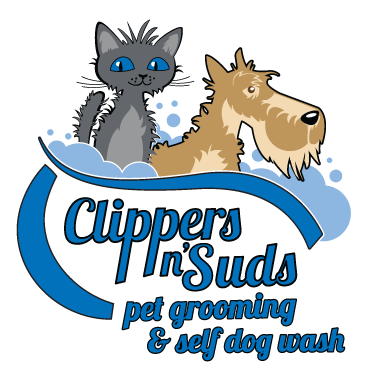 After that you can give your doggie a bath in one of our three self-wash tubs or pre-book a grooming appointment with one of our fantastic groomers!